Retargeting converts window-shoppers into buyers. Generally, 2% of shoppers convert on the first visit to an online store. Retargeting brings back the other 98%. 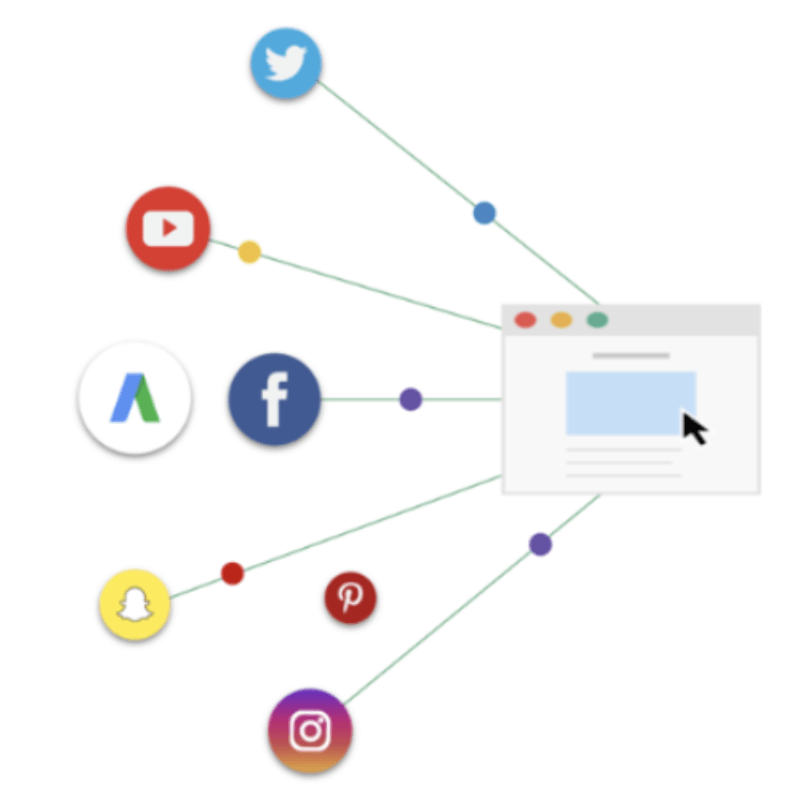 Retargeting works by keeping track of people who visit your site and displaying your retargeting ads to them as they visit other sites online. 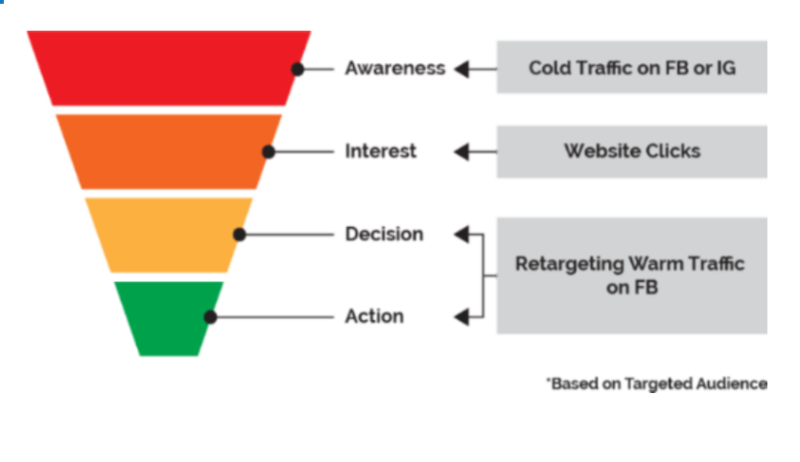 Why retargeting is so effective? 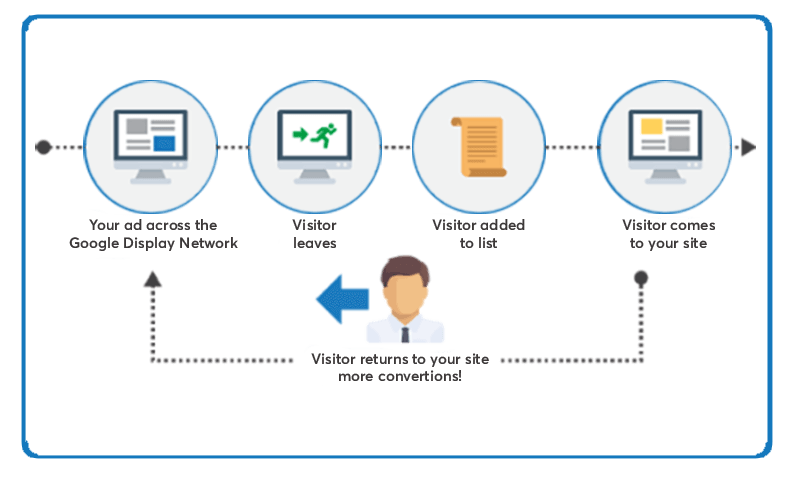 Retargeting is most effective if you segment your visitors (e.g., people who looked at shoes vs. pants) and tailor the retargeting ads shown to each group, or you can decide not to retarget them at all (e.g., people who converted). The best-performing retargeting creative has a clear call-to-action and promotes an offer. Different products warrant different retargeting time windows. For example, people shopping for travel should be retargeted immediately; people shopping for luxury goods should be retargeted later. LeadAdvisors prefers that you use your exiting domain, we will need the login information to your provider in order to move your site to your old hosting to new hosting. The content comes from you, we will include content that you send us, or that is already up on your existing website. we're happy to write content for you, our content creation pacakges starting at $499. How are the changes made to the site? What is monthly maintenance fee? What is monthly payment for?